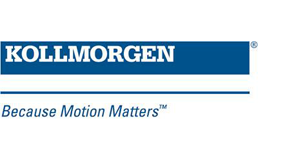 Kollmorgen is a leading provider of motion systems and components for OEMs around the globe. With over sixty years of motion control design and development expertise, the company delivers breakthrough solutions focusing on performance, reliability, and ease of use. By applying world-class motion knowledge, industry-leading quality, and deep expertise in linking and integrating standard and custom products, Kollmorgen provides OEMs with the competitive advantages they need to succeed. 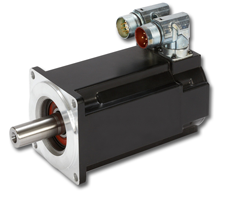 Flexible servomotors available in a variety of sizes & specifications.Industry’s largest standard selection of servo motors to perfectly fit any application. 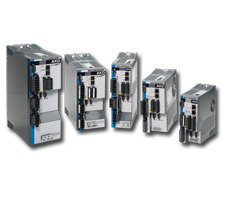 Easy to use ethernet-based servo drives that offer plug-and-play functionality.The AKD is versatile with multiple Ethernet connectivity options, feedback devices, and bus choices.